Brennan Walker, a 14-year-old black boy, missed his school bus and tried to walk to school. Getting lost, he knocked on Jeffrey Ziegler's door to ask for directions. Ziegler, a 53-year-old white man, walked shirtless onto his porch armed with a shotgun and fired it at Walker. 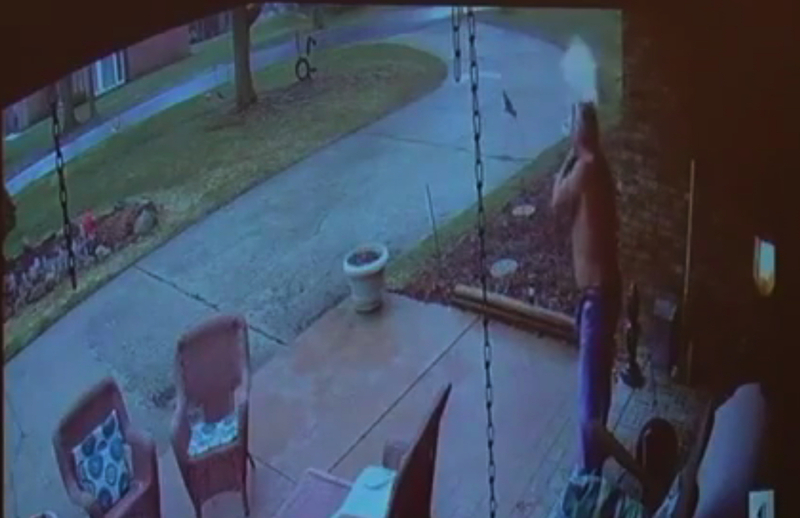 Though claiming the gun went off accidentally when he tripped, his own porch camera shows him calmly taking aim at the boy, who escaped unharmed. The video was released today in Ziegler's attempted murder trial. Also taking the stand Tuesday was Detective Shawn Pace, who said during his investigation, his assessment of what had allegedly happened at the Zeigler house — a home invasion attempt — changed as he watched the surveillance video. Ziegler is why black boys run. Pace is why black men kneel.